Morrisey Racing :: Walwa wins again! 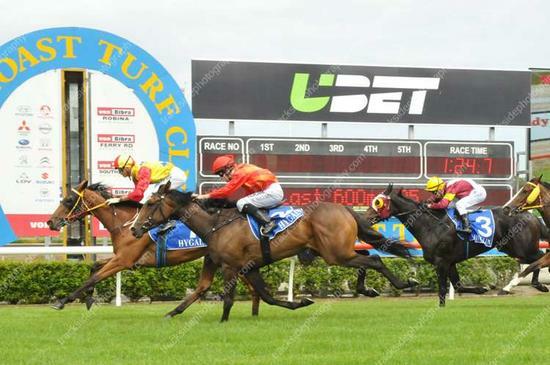 Walwa has won race 3 at the Gold Coast today in great style. The Magic Albert mare sat off the speed and proved too strong in the straight.